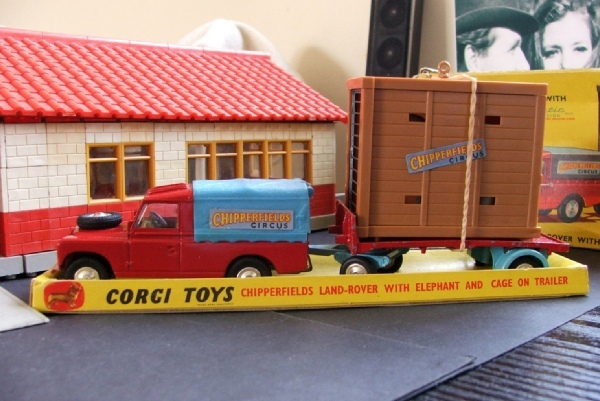 This is a fine item from the South Derbyshire Circus Collection, featuring the familiar Land Rover and a flat bed trailer in Chipperfield colours, with a plastic crate containing a model elephant inside.  Each item was available separately but brought together in this Gift Set which is much sought after. The items are all in super condition - I think they’re completely unmarked - and come with an original box with inner tray. The tray is excellent. The outer box is complete and, although it has some crushing, it is complete and very fresh and bright. The crate has its original retaining band and correct Chipperfields sticker with plastic hook. The Land Rover has the later plastic canopy with very good decals on both sides.